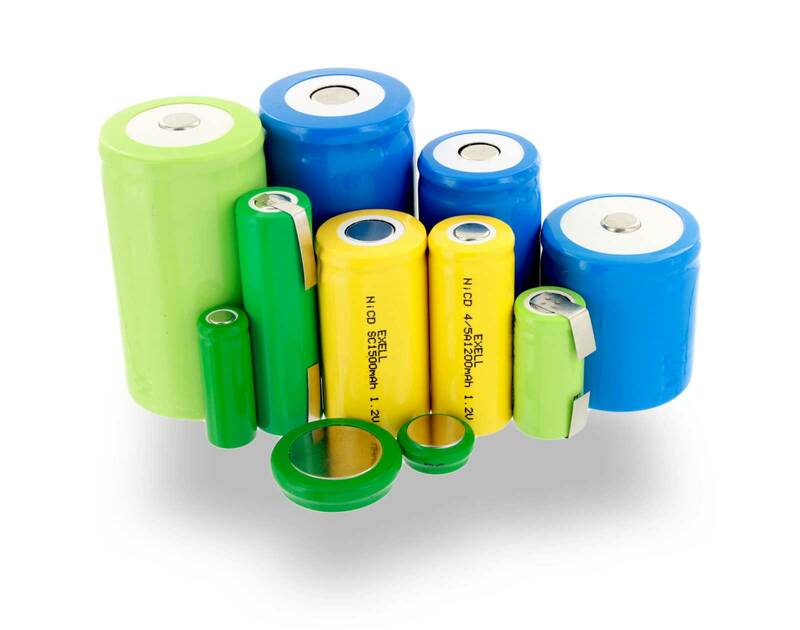 Exell Battery assembly cells are perfect for any custom battery project, design or prototype. We offer our assembly cells in both nickel metal hydride (Ni-MH) or nickel cadmium (Ni-CD) chemistries and most are available in both flat top and button top. Exell Battery can build your Custom Battery Pack! * Cell Sizes on the chart represent our ability to supply not necessarily our current availability. * Chart is not 100% comprehensive. Ask for availability if you do not see your cell size.